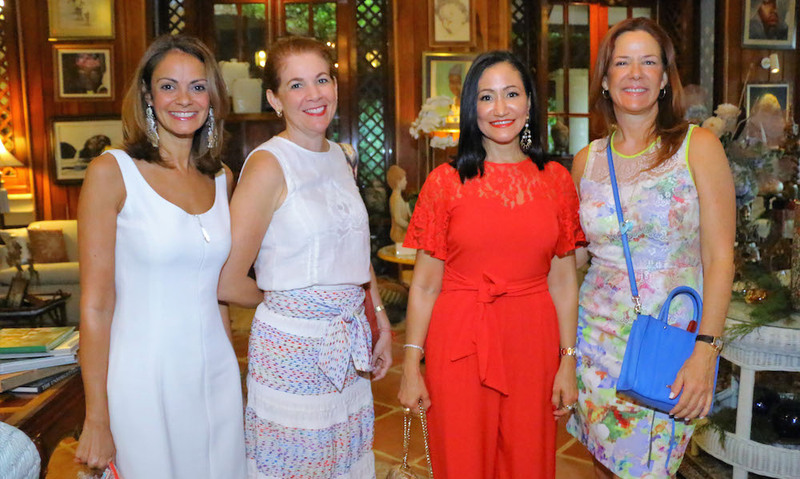 After a short break following the Christmas gathering hosted by Mrs. Xiomara Menéndez, Café de la Leche is back! 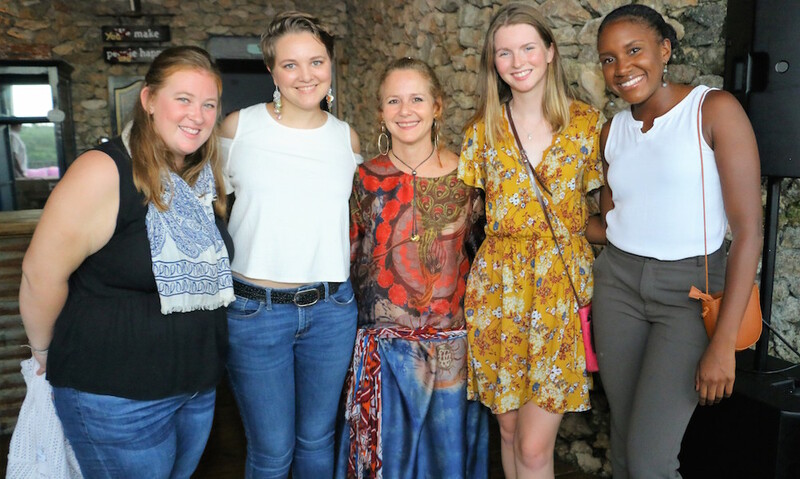 The next Café de la Leche celebration will be held on Thursday the 28th of February at recently renovated Shish Kabab Restaurant in La Romana. Shish Kabab, is a well-known and beloved restaurant which has been cooking the best of Arabic and Dominican cuisine in La Romana for over five decades, making every person who steps in their doors feel as if they are part of the Giha family. This restaurant owned by Juan Giha and his family, is an essential stop for anyone cruising by La Romana, and with their second establishment in the Autovia, their famous quipes are now twice as accessible! We encourage you to read more about the history of Shish Kabab by clicking here to get to know how the Giha family started this iconic business and how the legacy that Juan’s father established, still lives on. 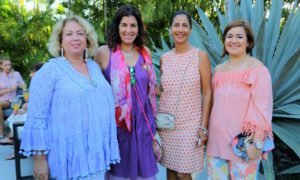 Café de la Leche, which was founded in 2001 by a group of ladies from the Patronato Benéfico Oriental (PBO), has for 17 years been providing milk to the Crib Room at the Hogar del Niño. The Crib Room houses over 200 babies, and though no longer in cribs, the babies spend their days in corrals with others their age and with the supervision of nursers and caretakers. All day, these infants learn to develop their motor skills, visual capabilities, language skills, and emotions. Preparing a staggering 800 bottles of milk per day, the Hogar del Niño looks to the support of Café de la Leche’s fundraising to help make it happen. Over 80% of their milk supply comes from these gatherings! Everyone is welcome to attend these great events and it’s totally free – you are just requested to bring some dried/powdered milk, cereals or baby formula to contribute. 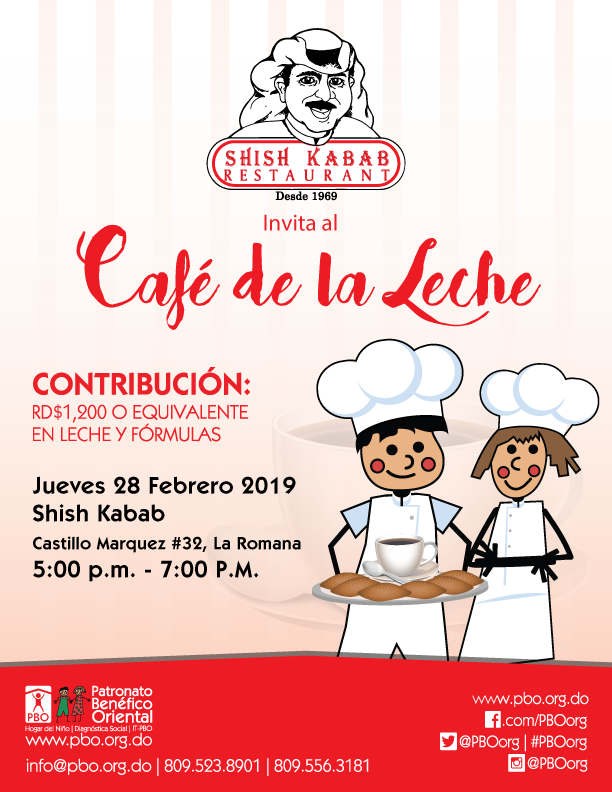 So save the date, and don’t miss this new edition of the Café de la Leche at Shish Kabab Restaurant La Romana! Another upcoming event is the Hogar del Niño’s 22nd annual fundraising weekend on the 15th and 16th of February, click here for more details. We can’t wait to see you all there! !